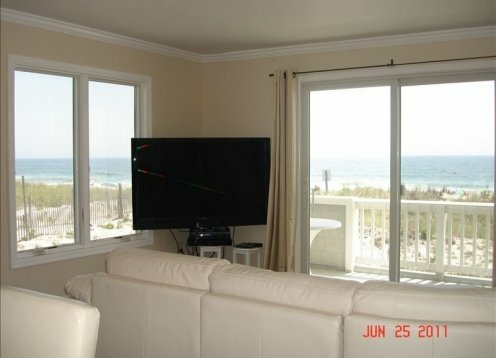 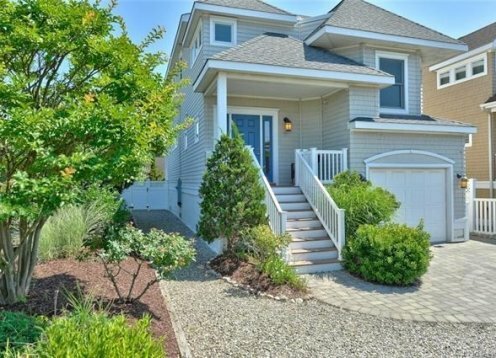 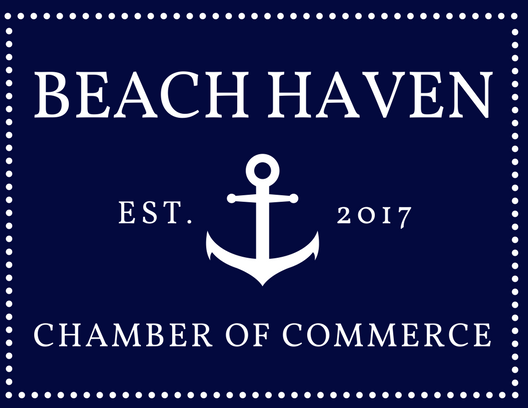 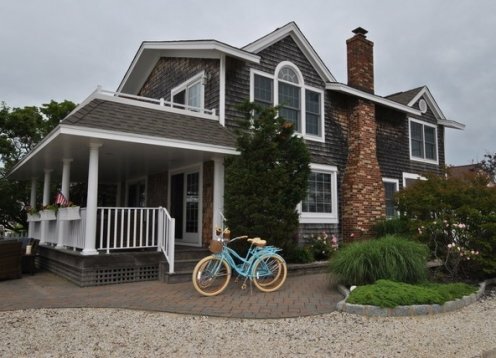 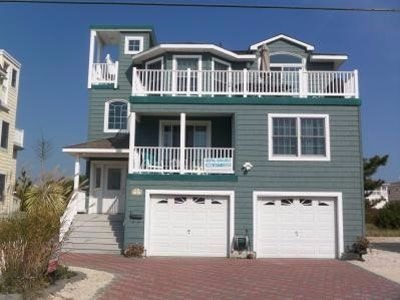 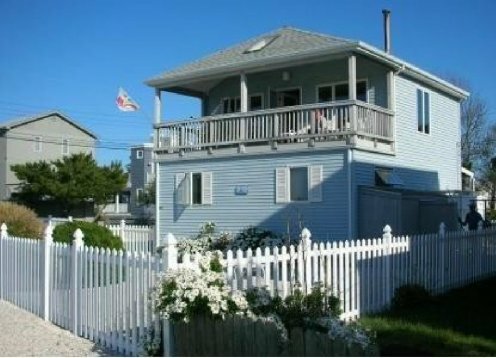 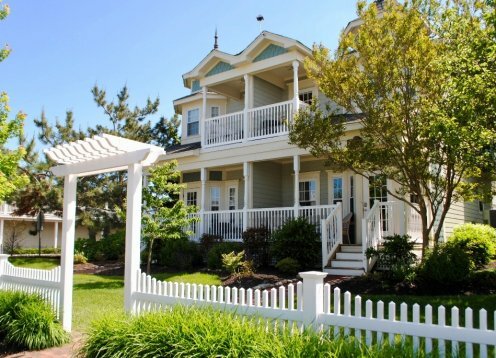 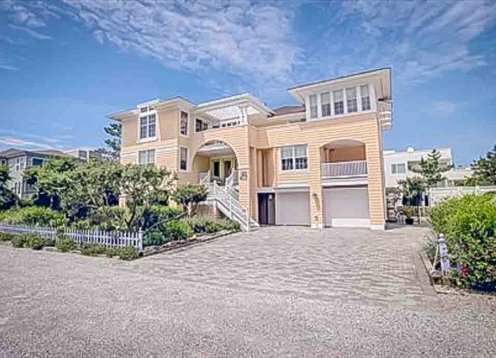 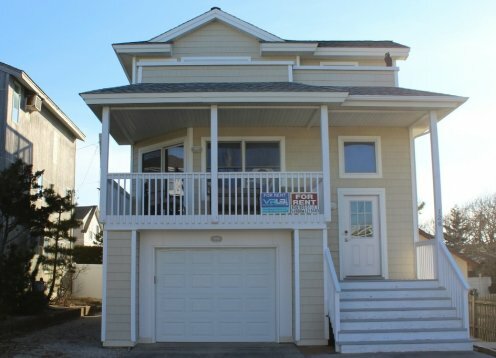 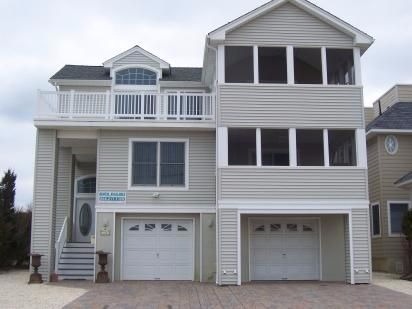 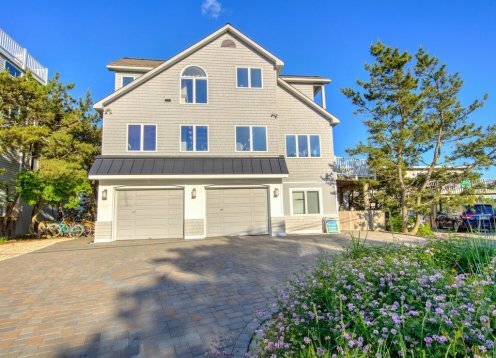 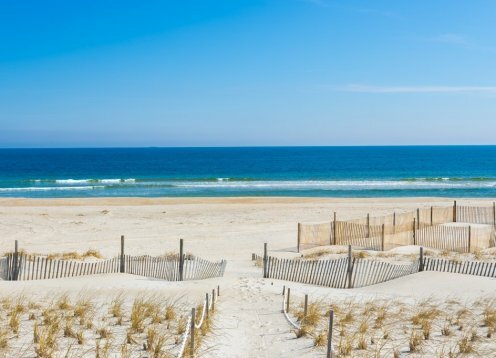 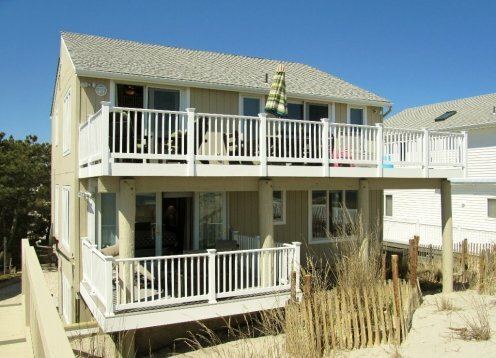 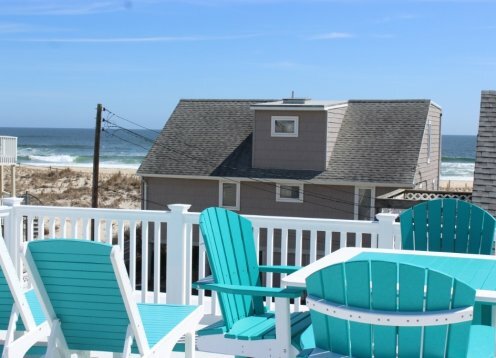 The Perfect Summer Haven in the Heart of Beach Haven! 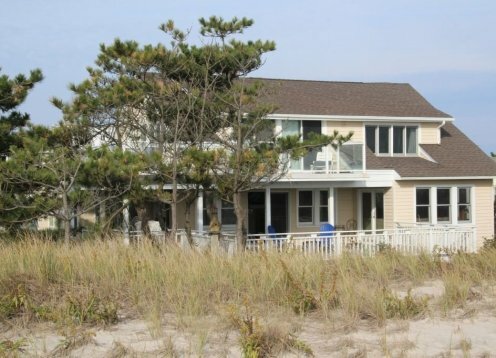 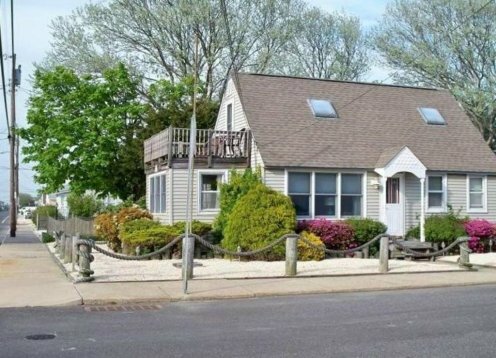 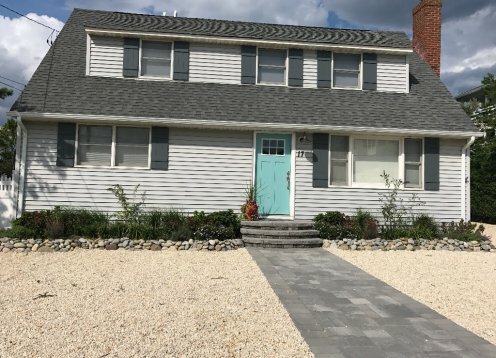 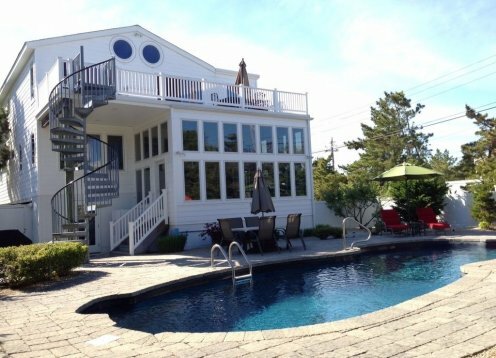 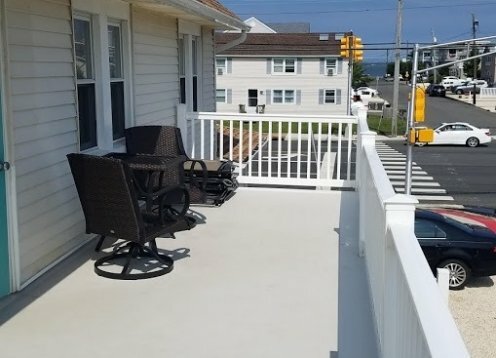 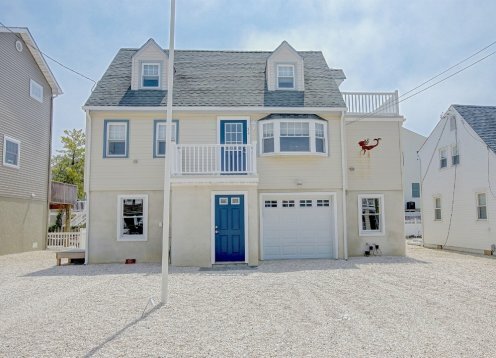 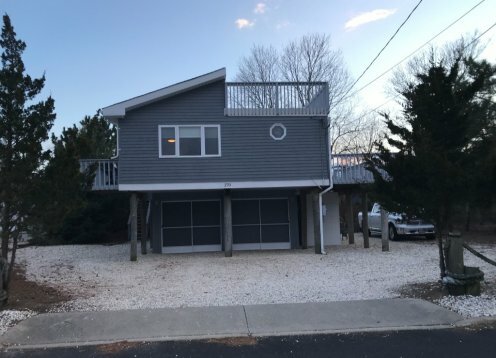 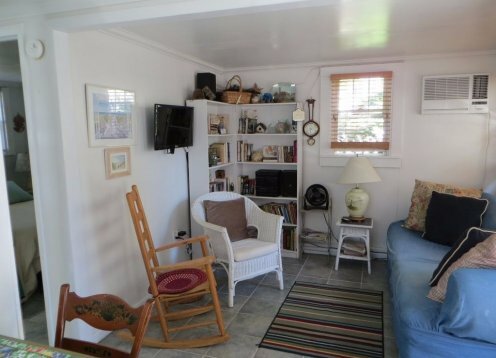 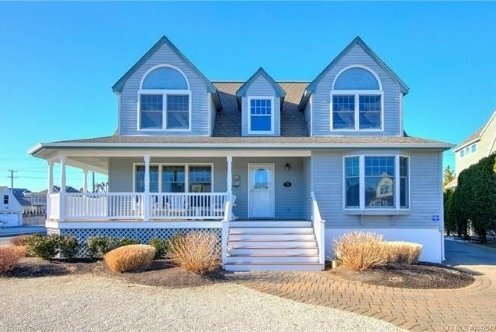 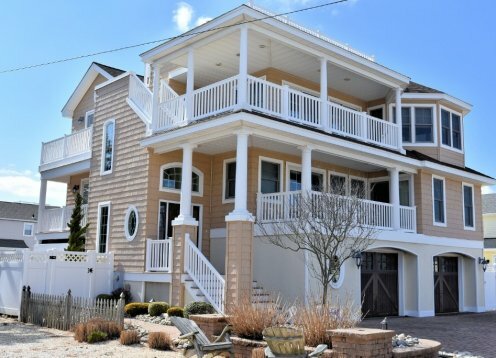 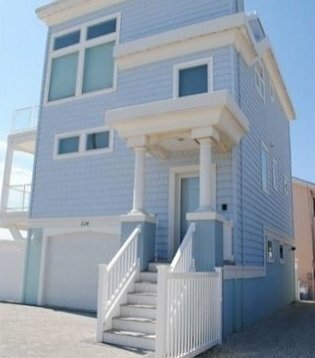 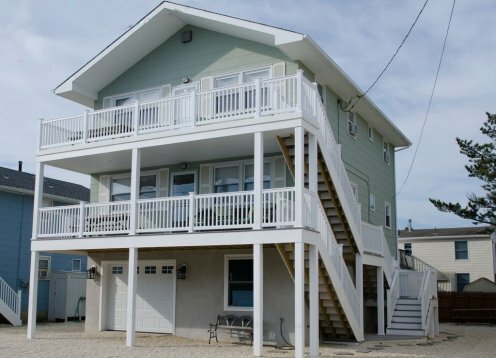 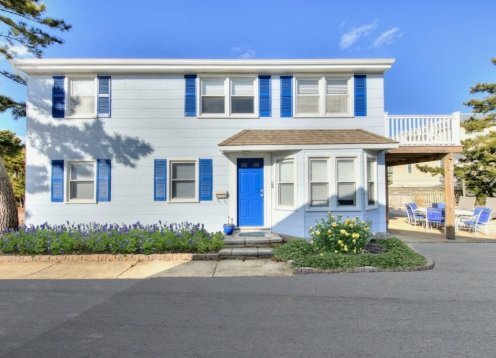 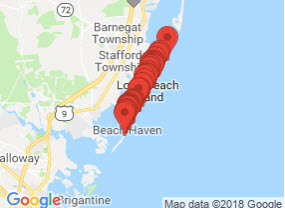 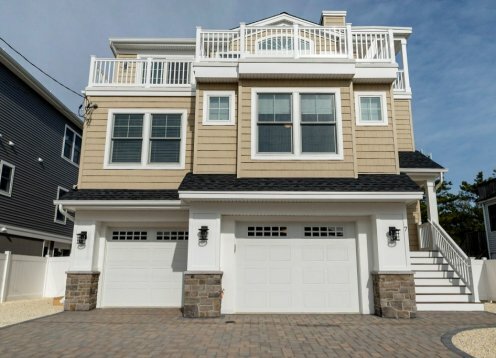 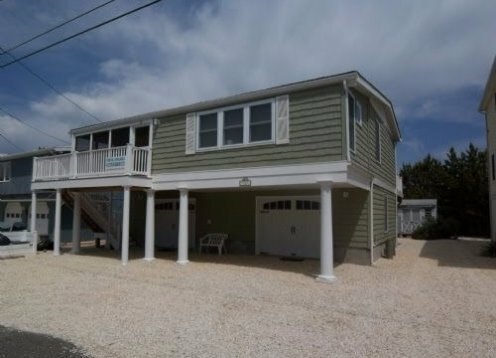 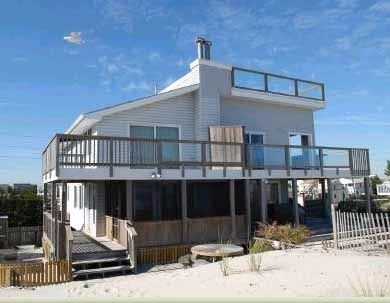 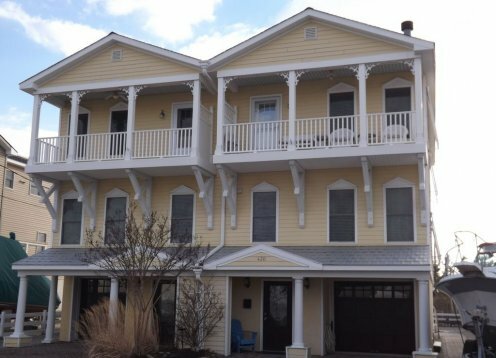 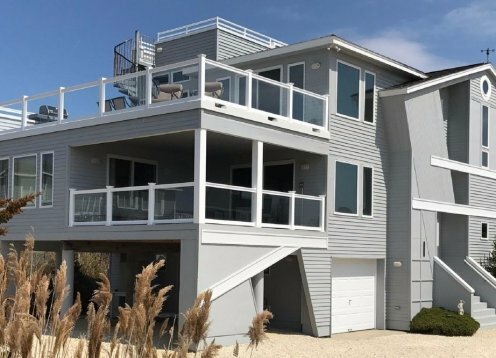 Newly renovated classic shore house with pano views from most rooms. 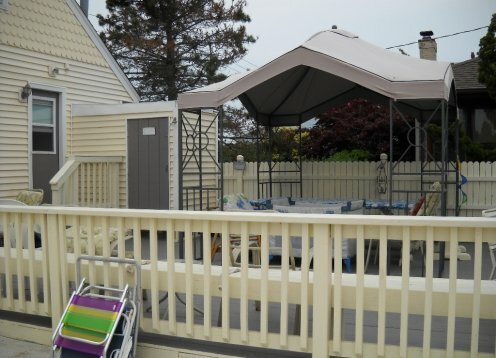 Air Cond.,dock and privacy in the Brant Beach Yacht Club area. 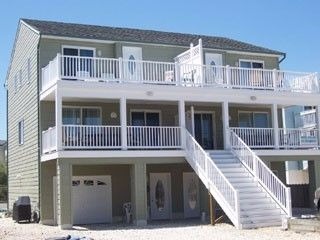 Great family vacation spot. 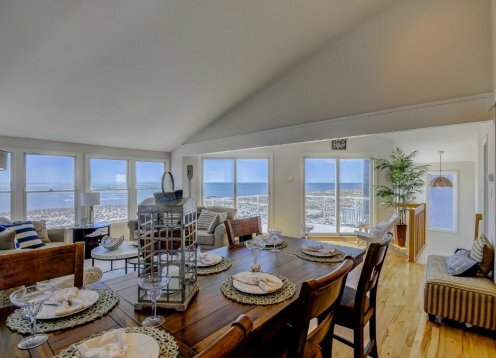 NEW BAYFRONT WITH AWESOME VIEWS THROUGHOUT! 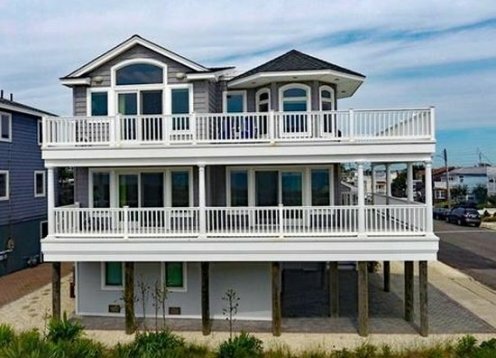 Brand new awesome 5 bedroom home on the bay. 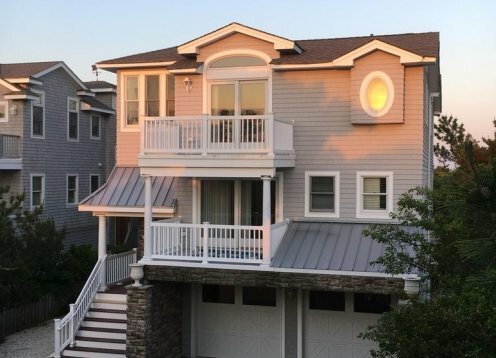 Spectacular sunset views on the bay. 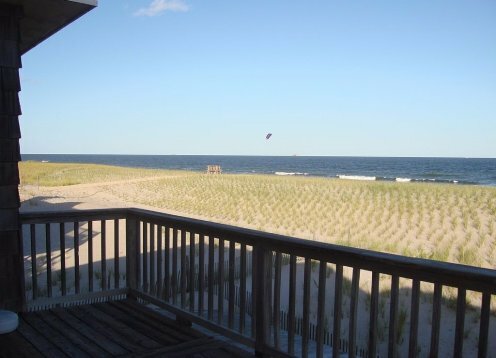 Beach badges supplied by owner as a courtesy, but not guaranteed. 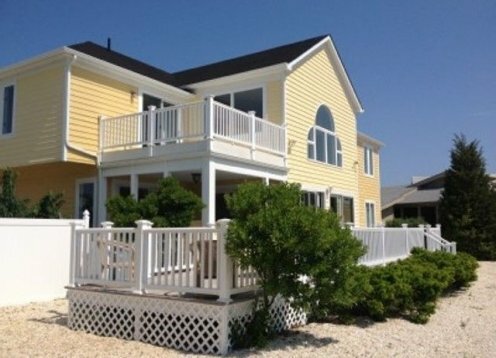 Perfect for great family gatherings from sunrise to sunsets on the bay! 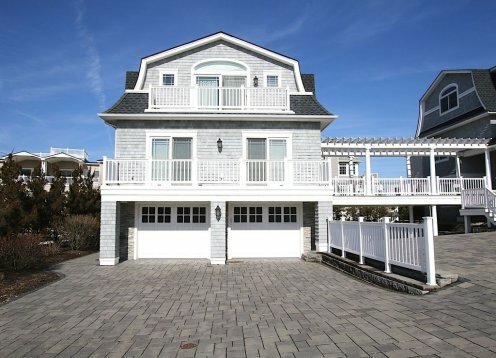 Enjoy waterfront living and stunning sunsets from the deck of this unique beach home!